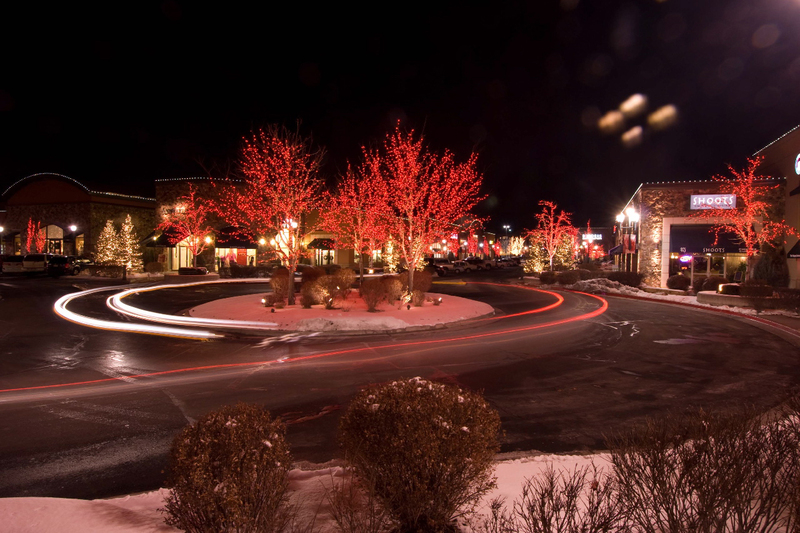 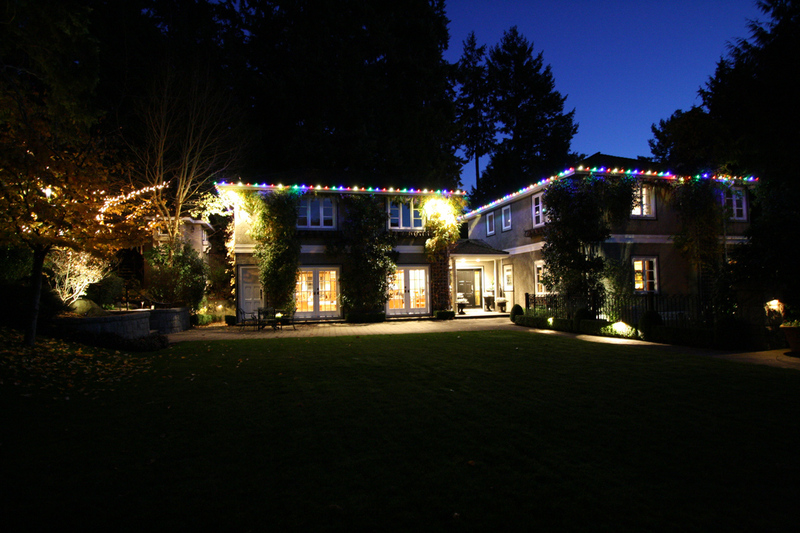 Nothing captures the spirit of the season more than holiday lighting. 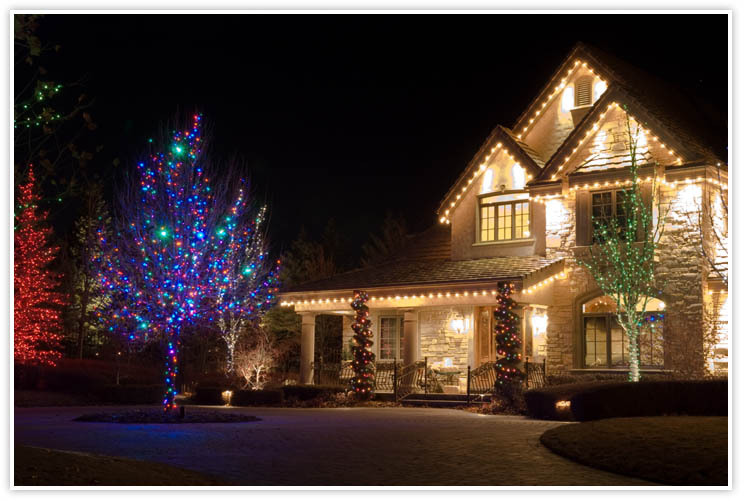 Our professionally installed Christmas lights will have your house or business looking even more welcoming during the holiday season. 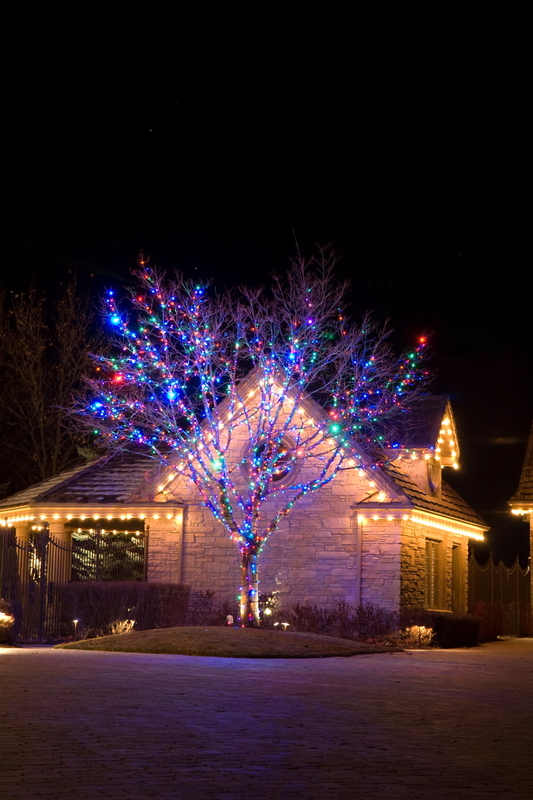 And when Christmas is over, there’s no need to get cold and wet. 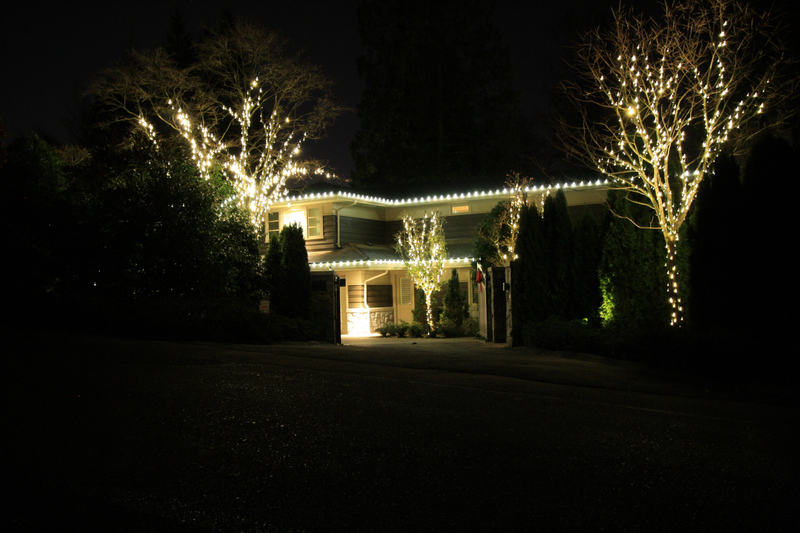 We’ll take the lights down for you, too! 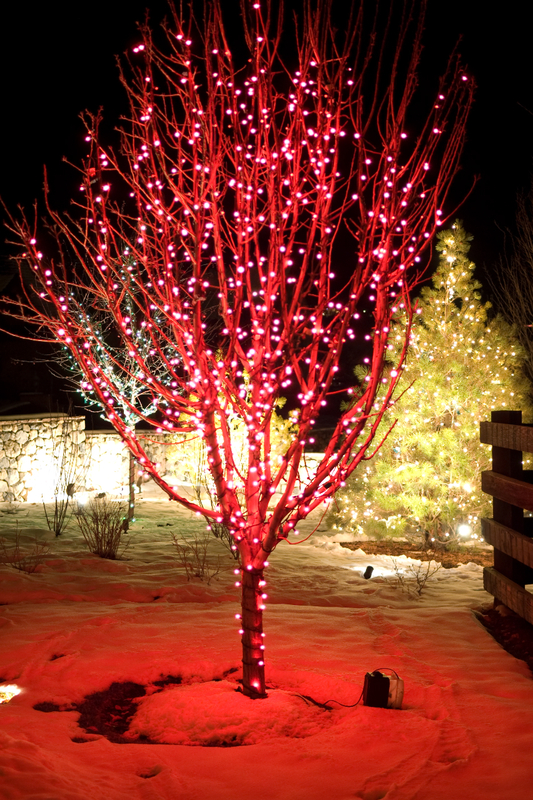 Save the ladder climbing for us. 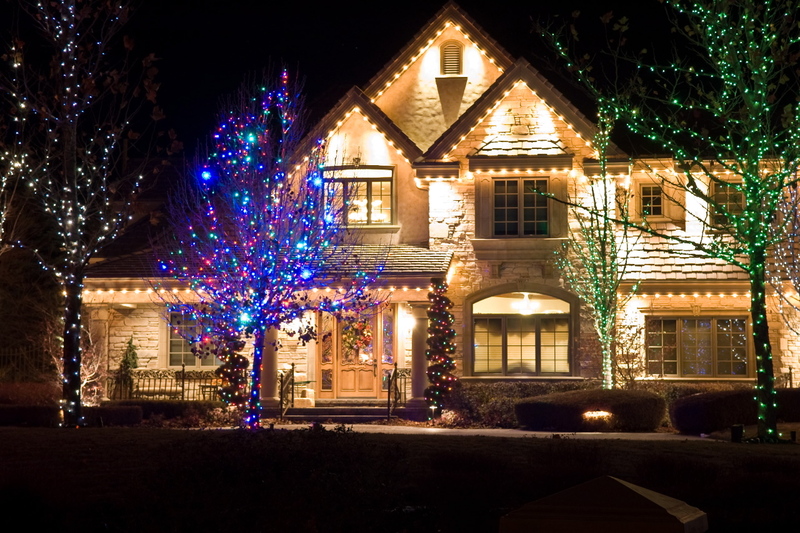 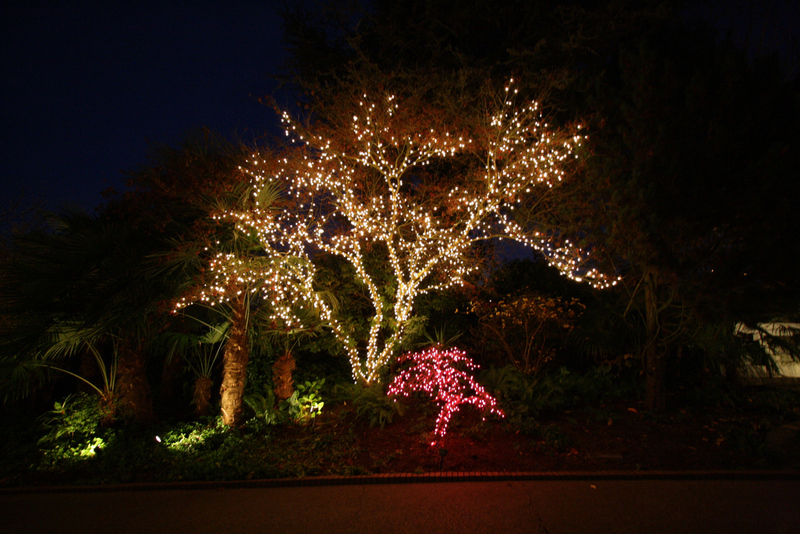 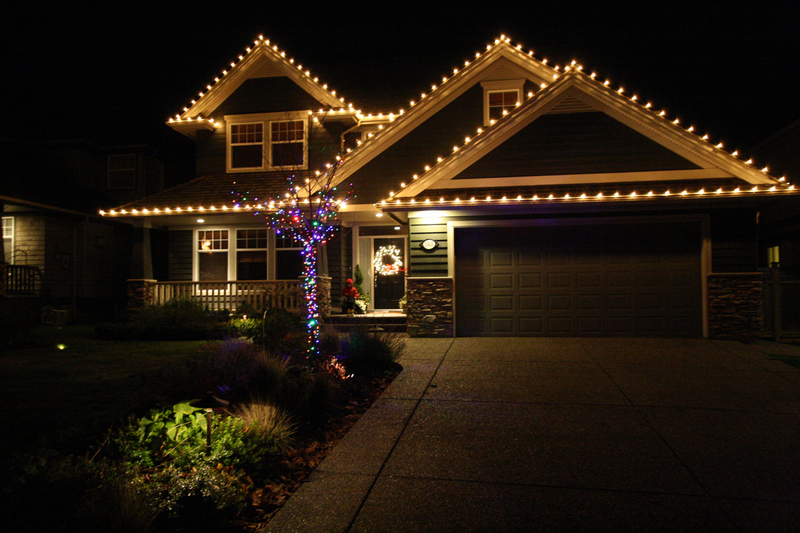 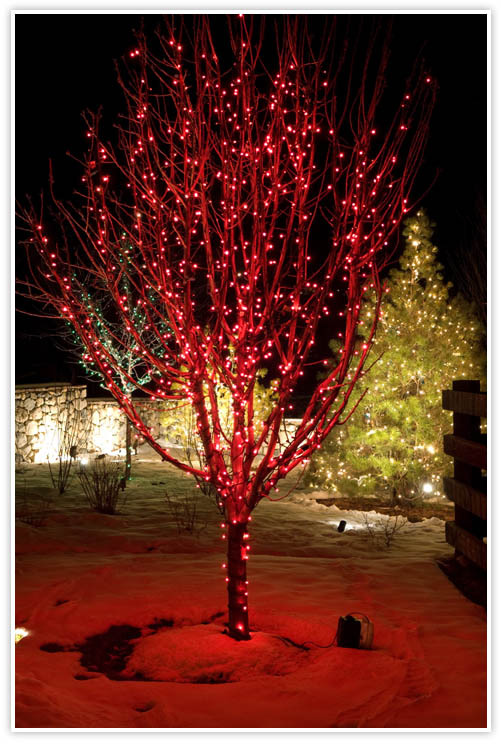 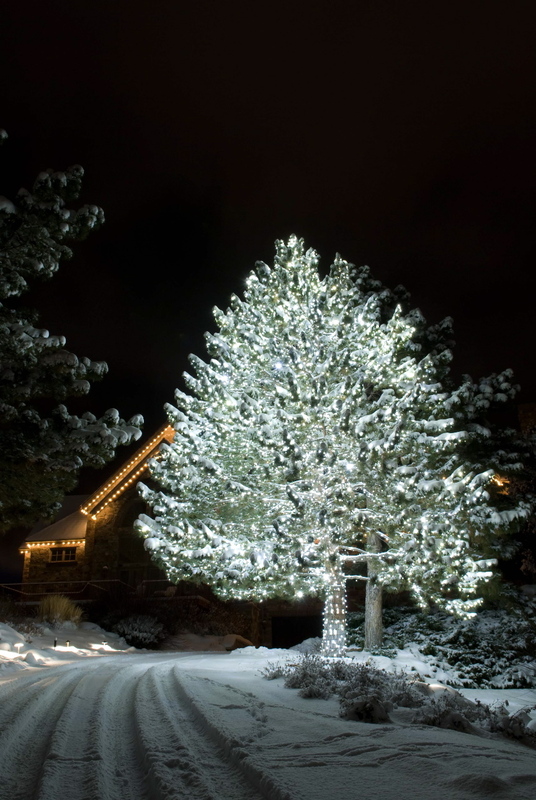 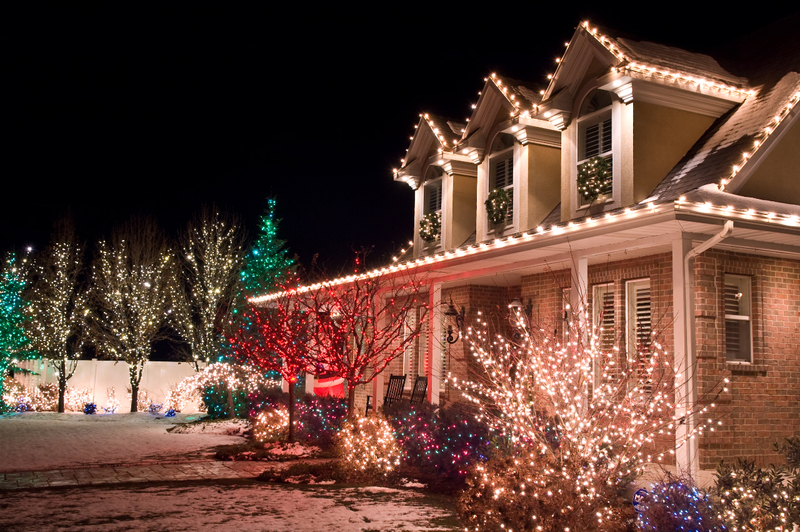 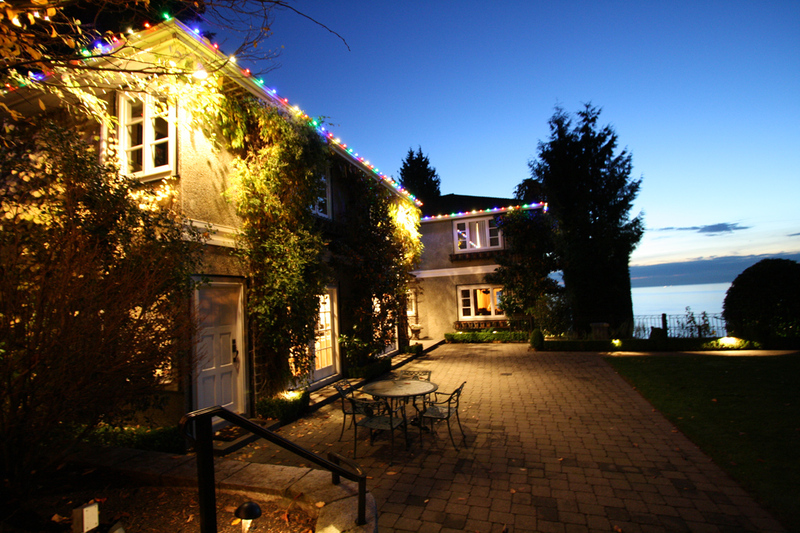 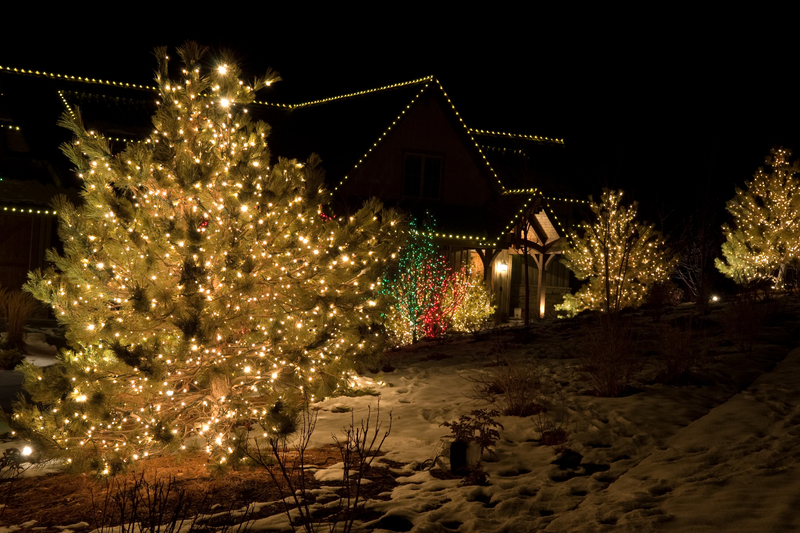 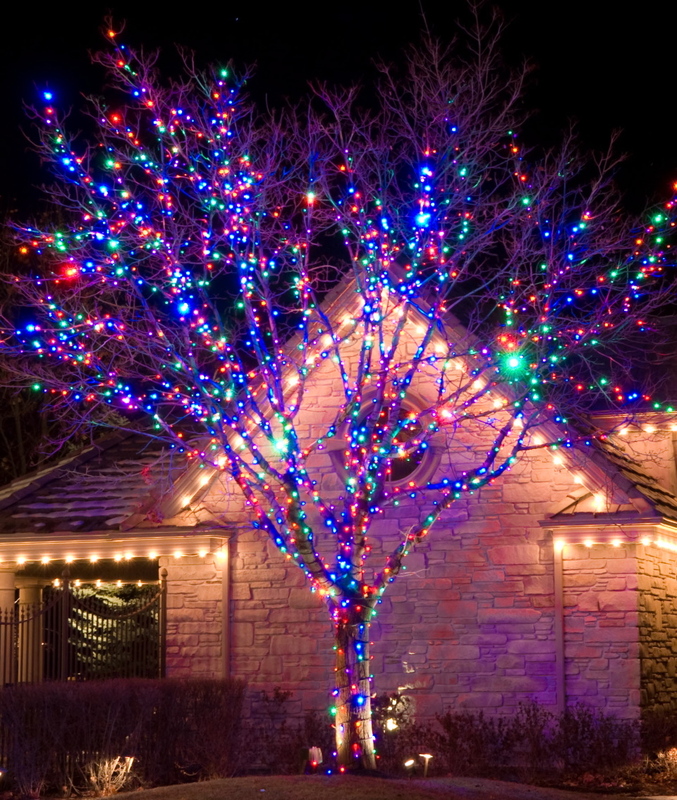 To arrange for installation or removal of your holiday lights, give us a call or send us an email. 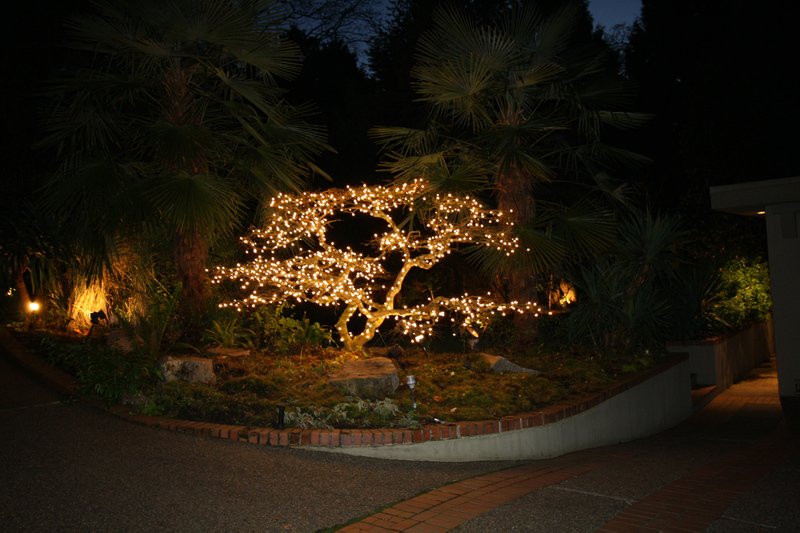 © 2013 Kore irrigation and lighting company serving Greater Vancouver.